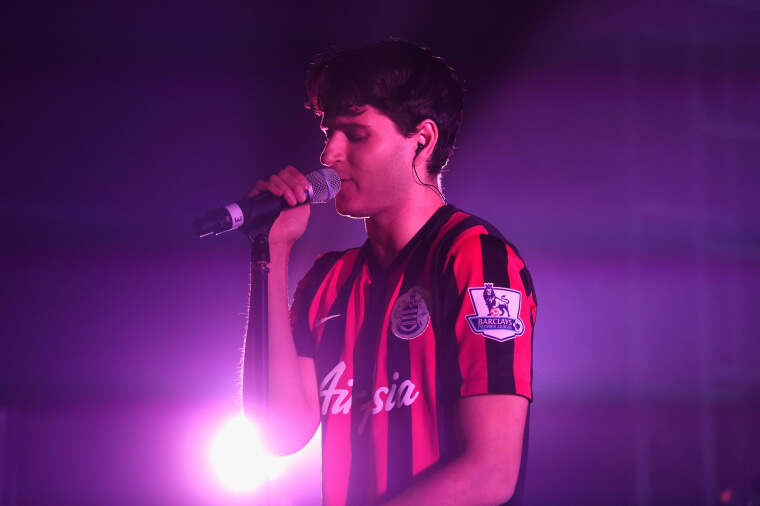 Frontman Ezra Koenig will discuss the album at a GQ event in December. Vampire Weekend's long-awaited fourth studio album is finally coming. 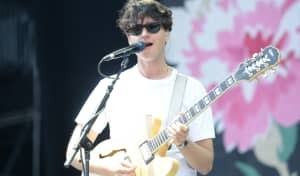 GQ reports that the project is dropping in 2019, and that frontman Ezra Koenig will appear at a GQ live event in L.A. on December 8 to share stories on the upcoming project. This summer, Koenig played songs from the upcoming full-length at a Lollapalooza after-show party in Chicago. The band also debuted a new song this summer while performing in L.A. The track is reportedly called "Flower Moon," and features The Internet's Steve Lacy. The band's last album came in 2013 when they released Modern Vampires of the City.